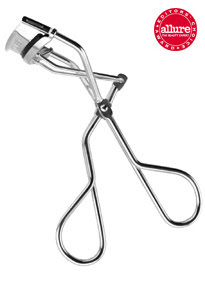 * Shu Uemura Eyelash Curler - really curls lashes without pinching my eyes. Its shape really suits Asian eyes. * ELF foundation brush - i use this to apply loose powder after concealer application under my eyes, and also for liquid foundations. 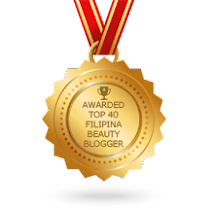 * ELF Blushing, Bronzing & Blending brush - the name says it all. 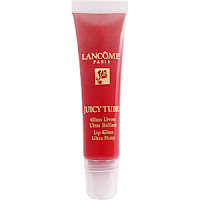 For blush, bronzer & loose powder application..
* Lancome juicy tubes - non-sticky gloss that lasts but not as pigmented as the MAC lipglass. * MAC tinted lipglass - my HG gloss! 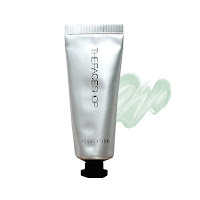 makes my lips luscious & shiny.. lasts up to 4 hours. * MAC clear lipglass - i appy this after lipstick and lo! my lips is super shiny! 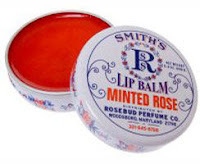 * Smith's Minted Rose lipbalm - i'm a lipbalm/gloss addict, the best lipbalm for me that really works. It heals my dry lips and makes them uber soft. The best part, it has mint that makes your lips tingle. love it! 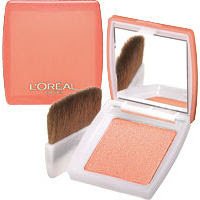 * L'oreal Blush Delice - a great alternative to MAC blushes! 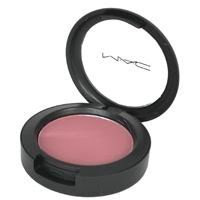 color pay-off is great and the price too..
* MAC Sheertone Blushes - i prefer this to the Matte Variants coz i like shimmery blushes. 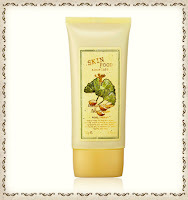 They just make my skin glow! I don't like too pigmented ones coz i usually end up looking like a clown.. tehehe..
* The Face Shop Black Label Eyeshadow - i love Korean Makeup! 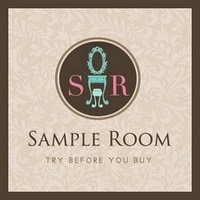 for the quality its really nice and the price is just right. Their eyeshadow is pigmented and lasts the whole day..
* Maybelline Clear Smooth 2-way powder - keeps shine at bay and i love the fact that its fragrance-free, non-comedogenic and non-acnegenic.. thumbs up for this product! 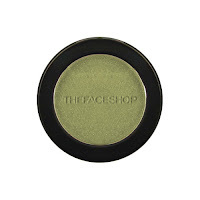 * MAC concealer - hides my flaws especially that pesky dark undereye circles! 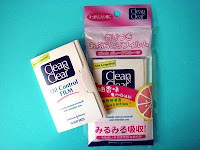 * Clean & Clear Oil blotting film - removes oil without ruining makeup. I really love the smell of the grapefruit variant.